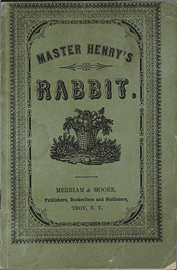 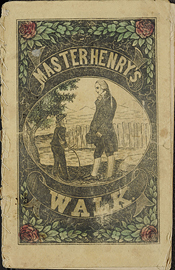 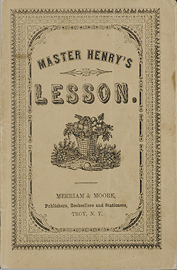 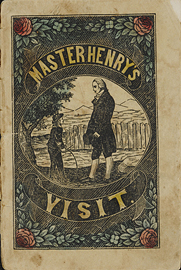 Master Henry's lesson; The visitors; and Hay making. 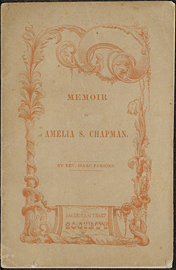 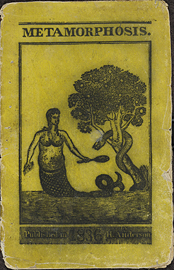 Memoir of Amelia S. Chapman. 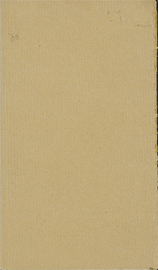 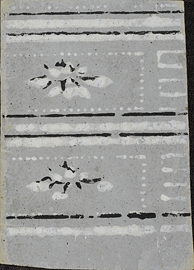 Memoirs of a peg-top / by the Author of Adventures of a pincushion. 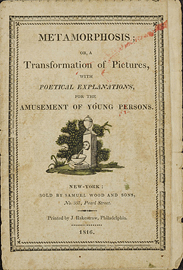 Metamorphosis, or, A transformation of pictures with poetical explanations for the amusement of young persons. 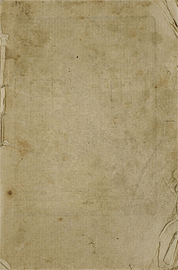 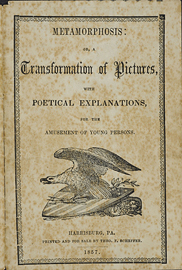 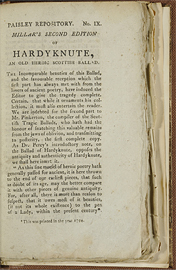 Metamorphosis, or, A transformation of pictures, with poetical explanations for the amusement of young persons. 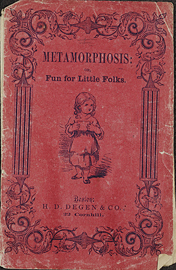 Metamorphosis,or, Fun for little folks. 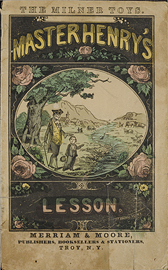 Milk for babes, or, A catechism in verse. 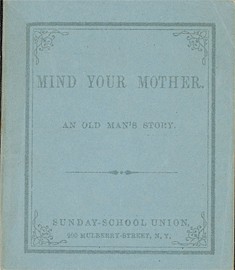 Mind your mother : an old man's story.